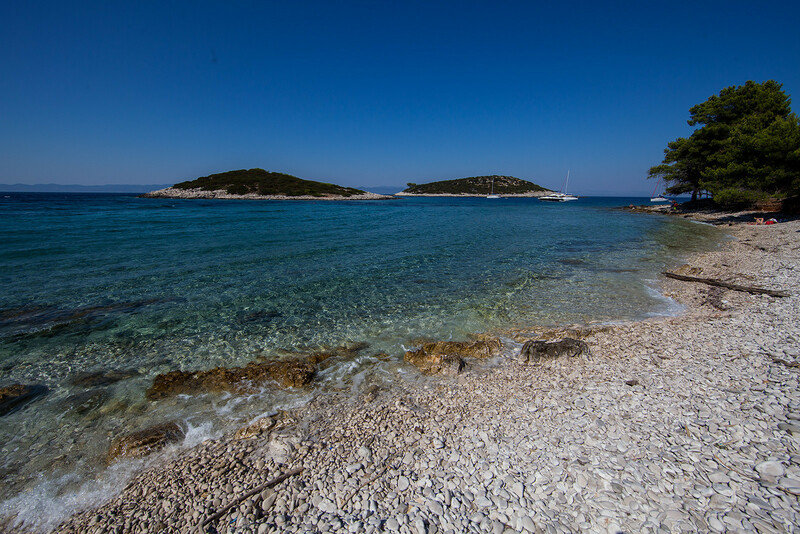 Lastovo is not furthest away from coast – that honour goes to Vis – but it takes the longest to get here, over four hours. Maybe that’s why the island culture is so different and well preserved. 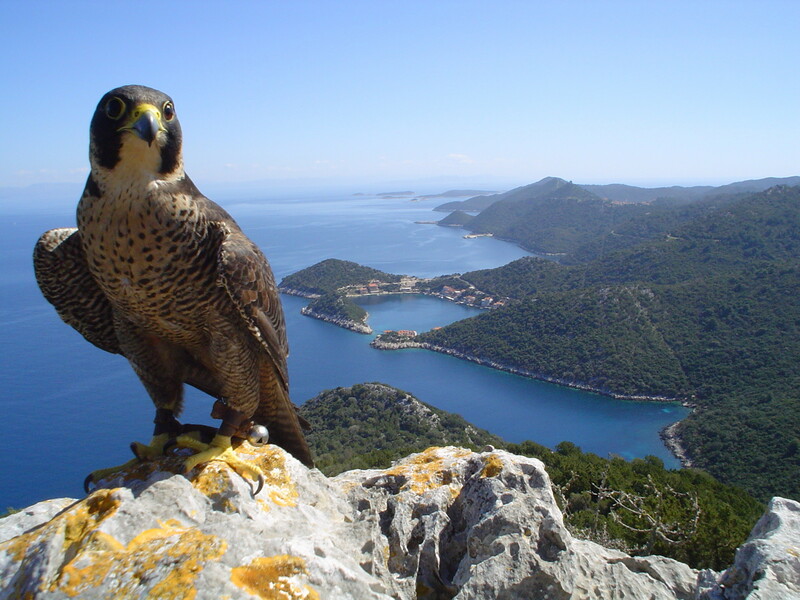 Like Vis, Lastovo was a military base until 1989, so access to the island was restricted. With not a great deal to do, the island became depopulated. But Nature has been left pretty much undisturbed, so you could say it’s an untouched ecological paradise. 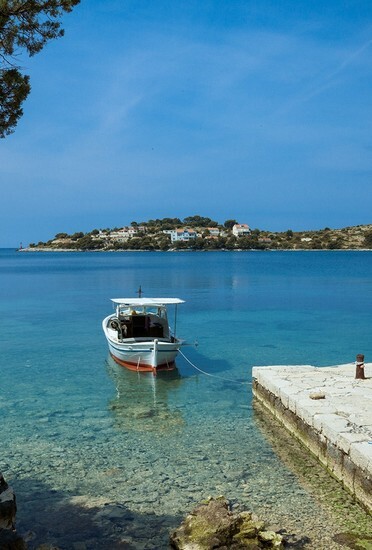 Many people sense in Lastovo a spirit unlike anything else, a sense of the breath of ages. 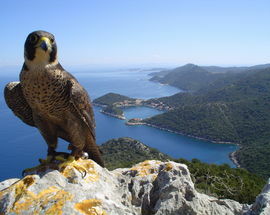 Lastovo town sits uphill in a basin facing away from the sea to escape the attentions of pirates. The mellow stone of the houses basking in the warm sunlight is captivating. Walking in the town’s streets, those with a sense for the antique and the eccentric will wonder at a culture so very detached from modern urban life. 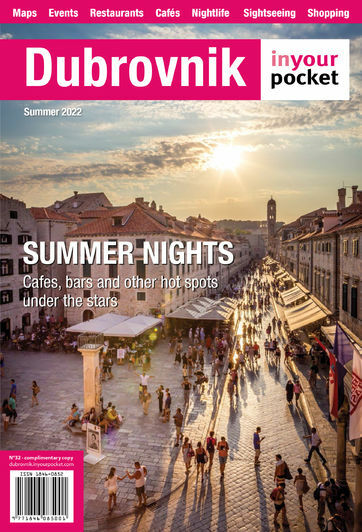 Lastovo is a town of chimneys. In times past, a sign of the wealth of a household was the size and ornateness of one’s chimney, and many unusual examples still stand. Another vital aspect of Lastovo’s heritage is the “Poklad” – the traditional pre-Lent carnival celebrating the island’s deliverance from Catalan pirates. An effigy of the Catalan messenger takes centre stage, spectacularly released from a hilltop to slide on a rope to the town centre with firecrackers exploding at its feet. Humiliating indeed. At this time, as well as during summertime festivals, you can see the island’s folk costume, where the men wear scarlet and black with embroidered braces and hats decked with colourful flowers. 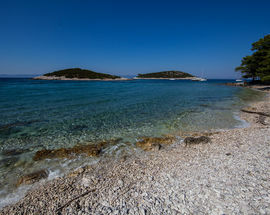 With so little (except carnivals) to disturb them, fish adore Lastovo, and you can be sure of an excellent meal here. 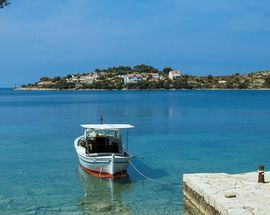 Lastovo has poor transport connections, few shops, and there is little accommodation apart from one hotel and a few families offering private rooms. But if you’re ready and able to explore, and happy to adapt to the treacle-slow passage of time here, this could well be the start of an enduring love affair. Open 08:00 - 16:00. Closed Sat, Sun.